Obituary Notice for Darlene Elnora (Castle) Henson | Pepper Funeral Homes & Cremation Facility, Inc.
Darlene E. (Castle) Henson, 70, of Canton, passed away Thursday, April 4, 2019, at home with loving family by her side following a courageous battle with cancer. Born October 27, 1948 in Canton, Darlene Elnora was the daughter of the late Benjamin C. and Leola E. (Edkin) Castle. She was a graduate of Canton High School, class of 1968. On January 29, 1971 she married Glenn Henson in East Canton United Methodist Church. They shared 48 wonderful years together. Darlene was always known to be a hard worker. In early years, Darlene worked in the farming industry and then went on to be employed by Canton Manufacturing until its closure. 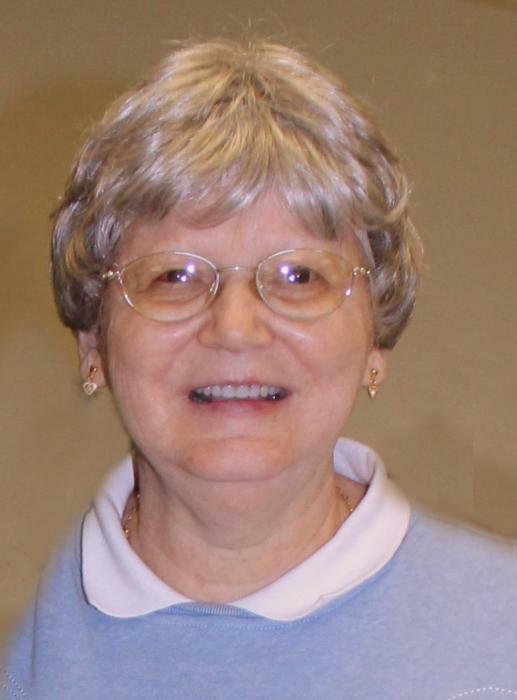 Darlene was a woman of faith and had taught Sunday school at the East Canton United Methodist Church in previous years. She was the type of person who liked to put a smile on people’s faces by her kind, caring heart and generosity. She was a talented gardener of flowers and vegetables, always willing to share the bounties with area senior citizens. Darlene would also crochet hats and mittens for area head start children and enjoyed the outdoors, especially hunting. Surviving is her husband, Glenn, Brothers; Harold Castle of Canton, B. Clyde Castle, of Gillett, H. Richard Castle of Mt. Gilead, NC, Avery Castle of Canton and Cicil R. Castle of Troy, a sister, Alberta Gates of Harrisburg, brothers-in-law, Tim Henson of Mansfield, George Claypool of Sayre, Jim Henson and Bob Patton both of Canton and, sisters-in-law, Barbara Hite of Towanda and Cindy West of Canton as well as several nieces, nephews and cousins. Besides her parents Darlene was predeceased by a brother Millard Castle of Canton. Visitation will be held Monday April 8th from 10-11 a.m. at the Pepper Funeral Home & Cremation Facility in Canton with the funeral at 11 a.m. Pastor Michele Somerville of the East Canton United Methodist Church will be officiating the service. Burial will follow in Beech Flats Cemetery. In lieu of flowers Darlene’s wishes were to consider helping anyone with cancer in any way that you can.